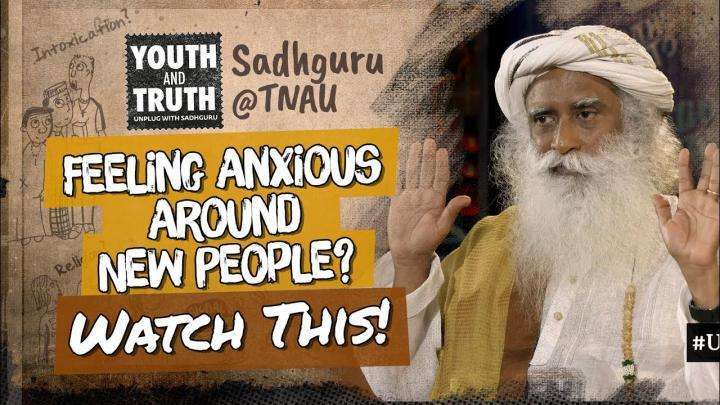 Feeling Anxious Around New People? Listen to This! 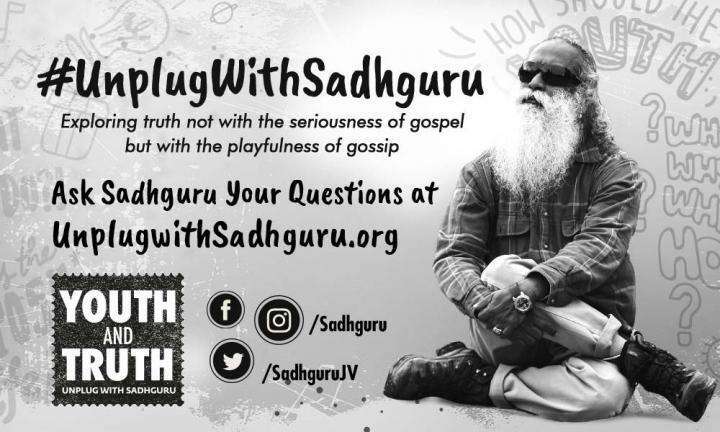 Sadhguru takes a question from social media at the Tamil Nadu Agricultural University, on how to handle anxiety when meeting people.